Today in Tech News Digest, T-Mobile offers you money to switch contracts, ZTE teases a modular smartphone, DuckDuckGo shows off, Dell brings 4K monitors to the mainstream, biased reviews of Yahoo’s app are questioned, Kindle for iOS is improved, and Kanye West goes after cryptocurrency Coinye. T-Mobile is offering to pay the costs associated with terminating your mobile contract early. The company wants you to switch to them, and in an effort to persuade you it’s worth doing so, will pay your early termination fees (of up to $350 per line) with one of the three major carriers in the United States: AT&T, Sprint, and Verizon. The effort, announced at CES 2014, does have a few catches. To qualify you’ll have to trade in your existing phone (for up to $300) and purchase a new handset with T-Mobile. You then sign up for a new T-Mobile contract and port your existing phone number across to your new handset. Contract Freedom is the latest effort by T-Mobile to disrupt the mobile space in the U.S., all of which is contained within its Un-Carrier branding. 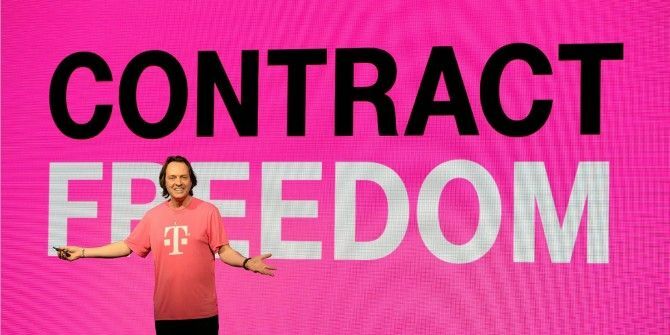 During the keynote speech during which he announced Contract Freedom, T-Mobile U.S. CEO John Legere was none too complimentary about the competition, declaring, “This industry blows. It’s just broken. It needs change.” Along with a few expletives not suitable for family viewing. ZTE has shown off its modular smartphone concept at CES 2014. The first rumbling of a modular smartphone came last year with Project Ara, which was then backed by Motorola. Now, a second handset manufacturer has declared an interest in modular hardware, with ZTE actually hawking a prototype around the industry event. The ZTE concept modular smartphone is named the Eco-Mobius and reveals how consumers could replace the core modules of the handset, as well as the battery, display, and camera. Unfortunately, it appears ZTE isn’t planning on turning this concept into reality, but as a potential design it’s a fascinating look at what may, one day, become the future of smartphones. DuckDuckGo 6 Cool DuckDuckGo Features You Won't Find on Google 6 Cool DuckDuckGo Features You Won't Find on Google In a world ruled by Google, at least where search is concerned, it’s sometimes hard to imagine a worthy alternative. DuckDuckGo is one website that is trying to offer such an alternative. If you’ve been... Read More may not have the power or stature of Google, or even Bing, but it’s growing in popularity nonetheless. So says statistics released by the search engine (via The Next Web), which show that 1 billion searches were conducted on the site in 2013. DuckDuckGo is now seeing around 4 million search queries every day, but if the growth witnessed in 2013 is repeated in 2014 this should rocket into double figures in no time. Which will please privacy advocates everywhere. Dell is set to launch a new 4K monitor with a 28-inch display, and all for the princely sum of $699. Forbes reports that the P2815Q will boast a 3840 x 2160 UHD resolution at 30Hz, and a 1920 x 1080 HD resolution at 60Hz. The 4K monitor, the price of which arguably qualifies it as a mainstream purchase, will be released globally on January 23. The silly thing about stuffing the ballots on the Yahoo News Digest reviews is that it’s actually pretty decent. 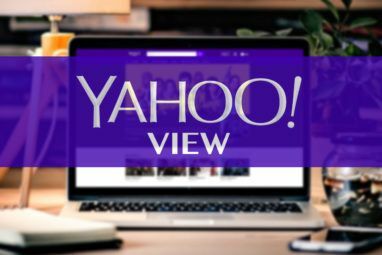 Yahoo recently launched two new products, Yahoo Tech and Yahoo News Digest (sound familiar?!). 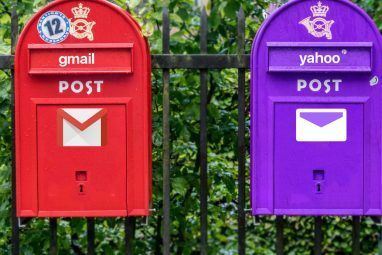 The former is a new technology news vertical headed by David Pogue, while the latter is an app which releases summaries of news articles, and is the result of Yahoo’s acquisition of Nick D’Aloisio’s Summly. Pogue interviewed D’Aloisio at CES 2014, and one of the topics discussed was how well Yahoo News Digest has been received on the App Store. 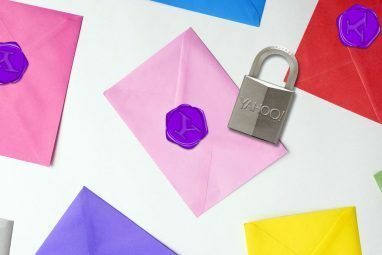 It turns out there’s a simple reason for the positive 4.5/5 average rating: a swathe of early reviews by Yahoo employees and enthusiasts. BuzzFeed and TechCrunch have all the juicy details. Kindle for iOS has recently been updated to version 4.1 Kindle For iOS Introduces Flashcards, In-Book Search, & Notebook Filters Kindle For iOS Introduces Flashcards, In-Book Search, & Notebook Filters The Kindle app on iOS has just had an update to version 4.1, which brings flashcards and in-book search for students plus there are notebook filters, how much of the book is left, and more. Read More , which has introduced a range of new features to the app. These include flashcards and in-book search, both of which will help students, and notebook filters and page footers, both of which are aimed at regular readers. These improvements only add to what was already one of those unmissable apps for iOS. And finally, Kanye West hates Coinye, his cryptocurrency 6 Alternative Cryptocurrencies Compared Against Bitcoin 6 Alternative Cryptocurrencies Compared Against Bitcoin Thinking of mining a cryptocurrency like Litecoin or Bitcoin? It's not too late. Read More namesake. So much so, in fact, that he instructed his lawyers to put a stop to the launch of this latest Bitcoin wannabe. Kanye’s lawyers sent a cease-and-desist to the anonymous coders behind Coinye, which features a pictorial caricature of the rapper. The coders behind Coinye responded by subtly altering the name of the currency (from Coinye West to just Coinye), and moving their website to India. Before bringing forward the launch to try and beat the legal threats. Most people would be honored to have a currency named after them, but not Kanye. Clearly.